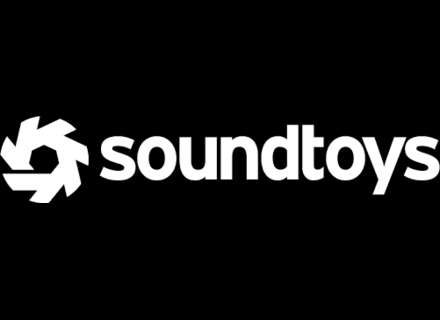 SoundToys celebrates the Summer with a special sale on all their plug-ins until June 30th. This week, SoundToys lowers the price of all their individual plug-ins and its Native Effects bundle, with a free upgrade to the upcoming SoundToys 5 and version 5 of the individual plug-ins. Visit www.soundtoys.com for further info. Little AlterBoy, a new gift from SoundToys For the SXSW 2015, SoundToys releases a new free plug-in that will drastically process any vocal track on Mac and Windows. [BKFR] Big Deals at SoundToys SoundToys says its current sale is the Blackest they ever had, with big discounts off all plug-ins and bundles. [AES] SoundToys announces its v5 bundle SoundToys announced at AES 2014 the upcoming release of the fifth version of its plug-in bundle for Mac and PC.